You are here: Home / FREEbies / FREE Eucerin Sample! Here’s a great FREEbie for you! 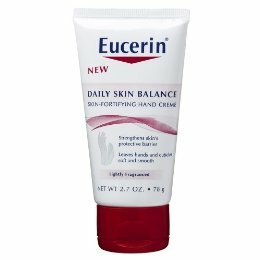 Head over here to get a FREE Eucerin sample! Just fill out the short form and click on the “Pledge Now and Get Sample” button to get your FREEbie!